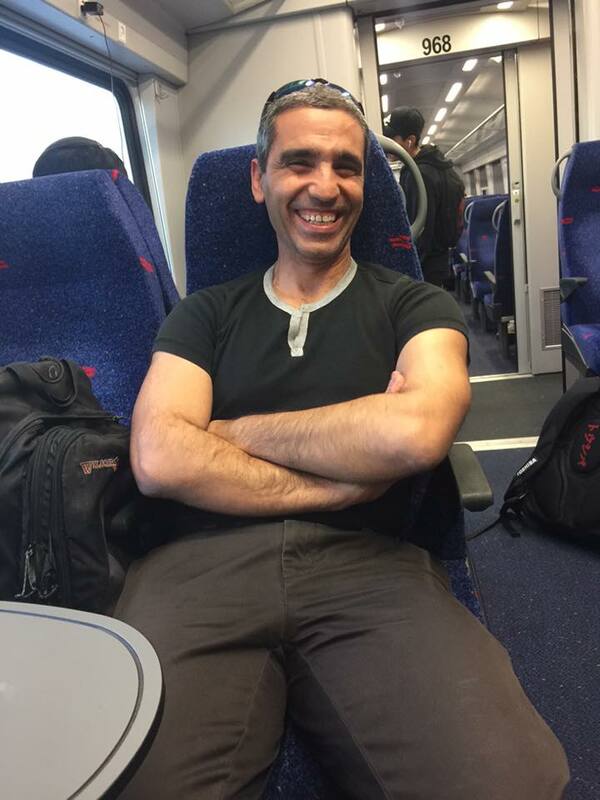 An act of kindness by a stranger on a train has spurred a young woman to recount his goodwill on social media and the Israeli public has responded with utter joy. According to a Facebook post by Daniel Danino, a woman on the train was in tears begging the Israel Electric Company to be considerate about her family's circumstances and reconnect their electricity despite an outstanding debt of nearly $500. A man sitting nearby overheard the distraught young woman pleading with the electric company and not only offered to pay the bill, but gave the electric company his credit-card information over the phone right there on the train.